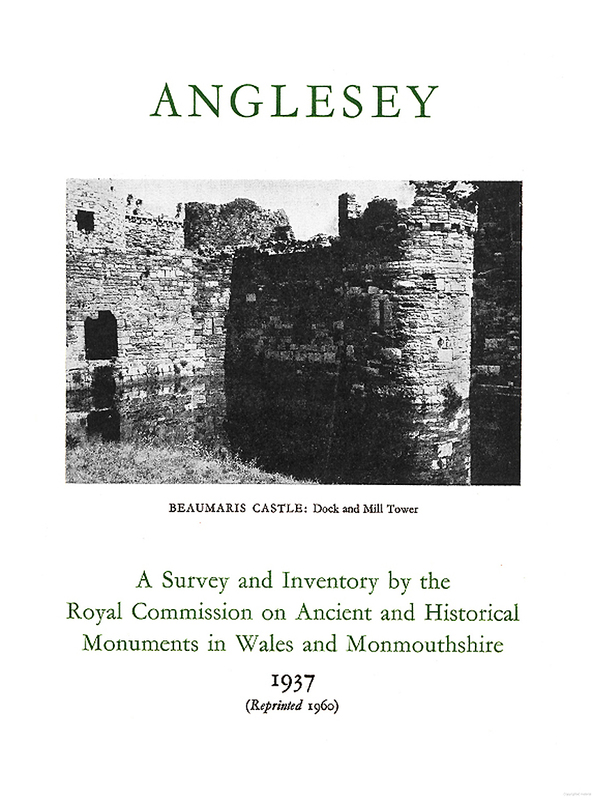 Buy eBook Now Anglesey: An Inventory of the Ancient Monuments in the County at Google Play. THE original edition of this Inventory was published in 1937, and amounted to 625 copies. The edition had been exhausted, except for about 20 copies, when war broke out in 1939, and the last remaining copies were sold in 1945. The Inventory is a basic work of reference, and is essential for students of the history and prehistory of Anglesey. It also has more than a local value, for it is a record of the varying pattern of life, as reflected in the visible antiquities from the earliest times down to the early nineteenth century, in an area of exceptional interest both in itself and in relation to surrounding lands. The present (1960) reprint is not a new edition, but a page-for-page reissue of the original volume, with no corrections in the text except of misprints and similar errors. The Commissioners have limited themselves to a simple reprinting because a new edition would have involved their staff in an amount of work that would interfere unduly with other tasks. H.M. Stationery Office has published separately a summary of Additions and Corrections arising from material printed since 1937, together with a list of errors found in the 1937 text and corrected in the reprint, this will be found at the rear of the volume.